What an amazing year Chadstone Calistheics Club had in 2014. For all our team performances please see the results below. 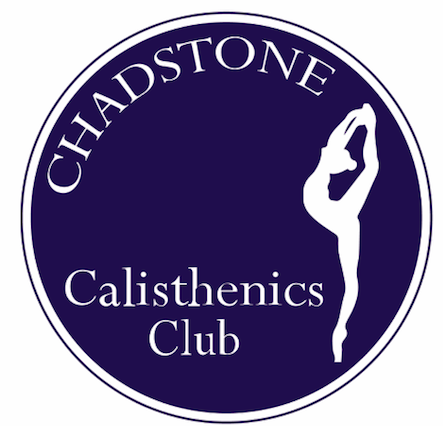 The 2013 season was highly successful for the Chadstone Calisthenics Club. Highlights included the Intermediate team winning the Aggregate for both CVI and Ballarat. Thanks to all involved.